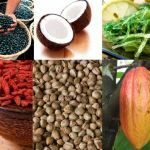 In the concluding part of this series, we will complete the superfoods list with another 6 superfoods that can make a difference to our lives by making us healthy and free from disease. Learn how these superfoods fight aging and give you a shot at good health, all contributing to a better quality of life. 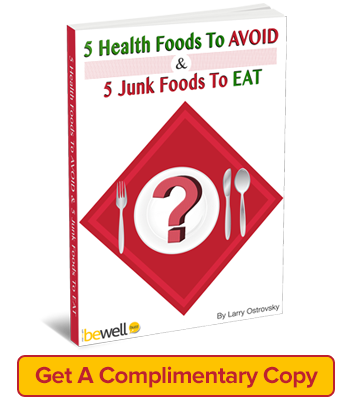 The earlier parts of this series showed us that superfoods do not possess just a single nutrient, but many. They offer us many benefits at the same time so in effect you get more nutrition with lesser amount of food that you eat. The earlier parts also explained why we should eat superfoods. 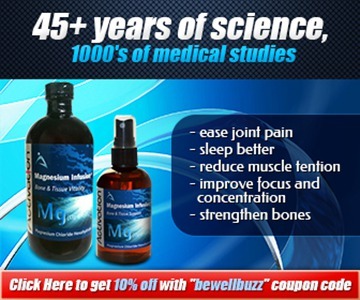 They are nutrient rich and help in flushing out toxins more frequently, leaving you with a healthy body. Superfoods are also known for their role in keeping weight under control and for helping us become healthy without relying on inactive vitamins and mineral supplements. 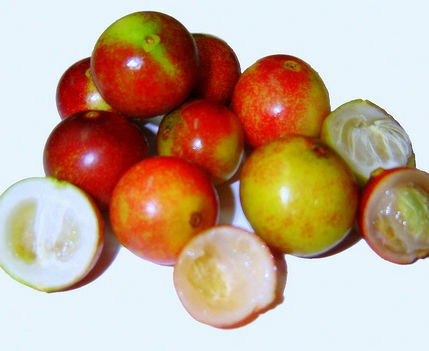 The Camu Camu berry is available as a dried powder which can be used in various ways. You can mix it with water to make an instant health drink or add it to juices and smoothies. The Camu Camu berry powder is tangy and flavorful so it’s a pleasure to consume it. Do note that excessive consumption could lead to diarrhea also. Noni can be consumed fresh although noni juice gained popularity recently. 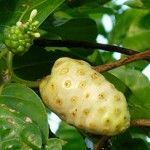 Of course, some of its efficacy is compromised when mixed with sugar, so if you happen to visit tropical islands make sure to blend the noni fruit with coconut water and chug it down because it’s an excellent and tasty way of consuming noni. Noni powders are also available that can be mixed with juices and smoothies. Noni leaves are also consumed in the form of tea. 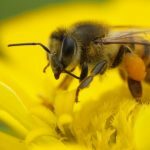 Bee products are slowly gaining a wide acceptance in the world of nutrition and people are waking up to the fact that bee products are natural and wholesome superfoods. 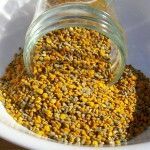 A relatively unknown bee product is bee pollen which has become hugely popular for the numerous health benefits it offers. 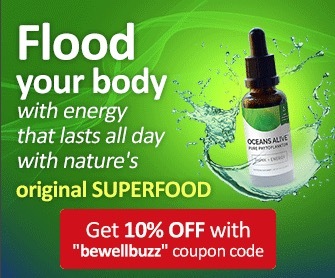 One thing common to all superfoods is the antioxidant levels which are really high in bee pollen. These antioxidants help you lead a healthier and longer life. Bee pollen actually has more protein than meat, eggs or cheese. 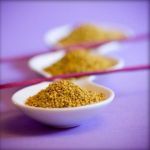 Make sure you buy raw bee pollen to ensure highest quality. 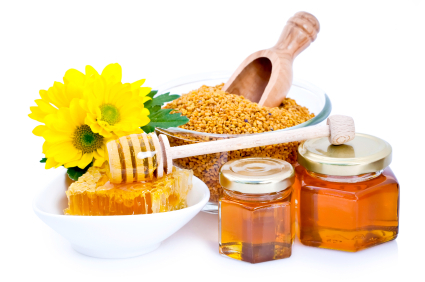 When buying honey, look for raw and organic honey that has not been processed and is stored in glass jars. Royal jelly contains B5 and other B vitamins as well as amino acids and a host of minerals like potassium, magnesium, calcium, zinc, iron and manganese. Royal jelly is available as a variety of products be it capsules, tablets or powder. 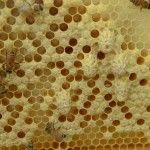 But you can also get fresh royal jelly by purchasing it from beekeepers who collect it directly from the bee hives. 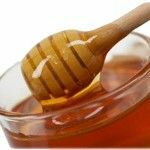 Royal jelly is also recognized for its cosmetic properties like removing wrinkles and keeping the skin rejuvenated and young. 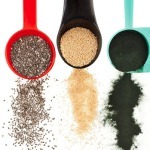 Everyday scientists and researchers are throwing more light on hitherto unknown superfoods, making us realize that we have a veritable treasure trove when it comes to health giving foods. We only need to learn how to derive the maximum benefit from them. 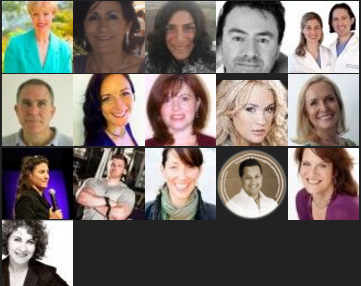 Love your articles very informative I send them out to friends. Reading about the Super Food, I found myself wondering what part of the article had been written by marketing persons for business purpose. I may assume that some of the facts regarding the Super Food is based of observation, but no scientific evident is given. MK, The WHOLE article was written by persons interested in helping people, yourself included, make better choices. Rest assured we have your best interest in mind. A fact by definition is: a truth known by actual experience or observation. 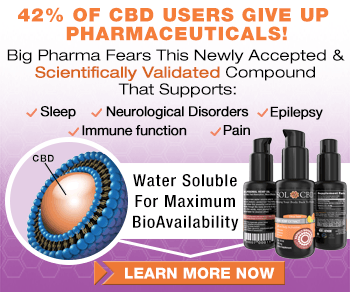 The information provided in this article are scientific facts! If you see some misinformation here please let us know and we will do our best to validate and update the post. I would like to buy a good book that gives the information you have here. Can you recommend a book? lovely and unique list ,thanks ! Great article. Where can I get the other Parts 1 and 2? I really enjoyed the article. I was looking through all of these and I would guess 80%+ of them say they can be added to a smoothie or other drink. I was wondering if there was health concerns with combining any of these into the same smoothie? (I know this is an extreme example but) if I took all of these and make a single 48oz drink for the entire day would there be any health concerns? Also, the one thing not mentioned is any portion recommendations for these superfoods. Any good idea of how much should go into a single serving of something like a smoothie? Thanks again for the great info. Very helpful post. Fruits are really helpful and healthy to eat. Why not try juicing today?